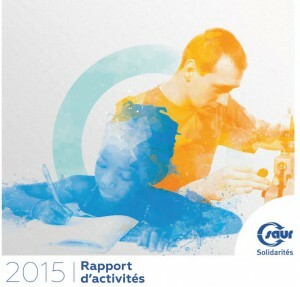 As the Saur Solidarités Solidarity endowment fund publishes its annual report for 2015, Aurélie Murat looks back on the highlights of the projects it supported during the year: a perfect opportunity to restate the historic values of the Saur Group, the unique character of its endowment fund and the way the fund works. The Saur Solidarités endowment fund was established more than 18 months ago. What exactly is its purpose? And how do you see its achievements for the 2015 financial year? Aurélie Murat: The Saur Solidarités endowment fund was established in June 2014. Its purpose is to support public interest initiatives to promote access to employment and local jobs, access to water and waste treatment services in developing countries, and regional innovation. Saur Solidarités develops and contributes to initiatives that encourage social supportiveness and development at local level in France and internationally. These initiatives may be directly associated with the markets in which the Saur Group operates (water, waste management, engineering, leisure & public amenity, etc. ), or other types of socially supportive or publicly beneficial project, such as social innovation and access to employment, both of which contribute to social inclusion, and all proactive initiatives that help individuals to find their true role in society. In this way, Saur Solidarités contributes to initiatives supported by local authorities or other public interest organisations, whether public-sector or private-sector, such as non-profit organisations, foundations and NGOs. The average grant awarded across the 23 projects supported in 2015 was €6,700. 61% of our budget for the financial year was allocated to humanitarian water supply and wastewater treatment projects, with a further 31% going to employment access initiatives. Internally, Saur Solidarités embraces the historic values of the Saur Group and crystallises the pride that employees feel about being part of the Group. The initiatives we support convey the image of an expert and compassionate business that partners countries and regions by investing in socially beneficial projects. The sponsorship of projects by Saur Group employees is one of your main operating methods, but what other forms of action does the foundation have? Aurélie Murat: Saur Solidarités provides funding only for projects that are supported by Saur Group employees, who act as the direct points of contact between the company and the organisations they support. We’re particularly proud to be able to rely on our people, who not only submit projects, but also focus all their talent and commitment on the development and implementation of these initiatives. They are as involved in the success of the project as they are in the organisation that runs it. Decentralised cooperation is another of our methods. The French Oudin-Santini-Canfin law enables French local and regional authorities, public-sector joint authorities and water supply, wastewater treatment and waste treatment companies to devote up to 1% of their services budget to fund international cooperation initiatives. Local authorities involved in decentralised cooperation initiatives can benefit from partnerships between local non-profit organisations and Saur Solidarités to implement projects that promote access to water and waste treatment in developing countries. There are several forms of decentralised cooperation available, from development aid to joint management of assets and services, cross-border cooperation and inter-regional cooperation. 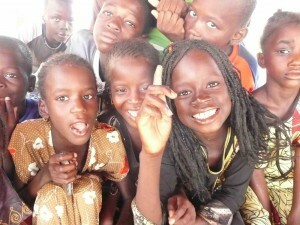 Lastly, Saur Solidarités receives a new package of funding every year. “What people in the North would see as very little can do a lot for the lives of people in the South”. Solidarity is a Saur Group core value. How is that value interpreted practically in the projects you support? 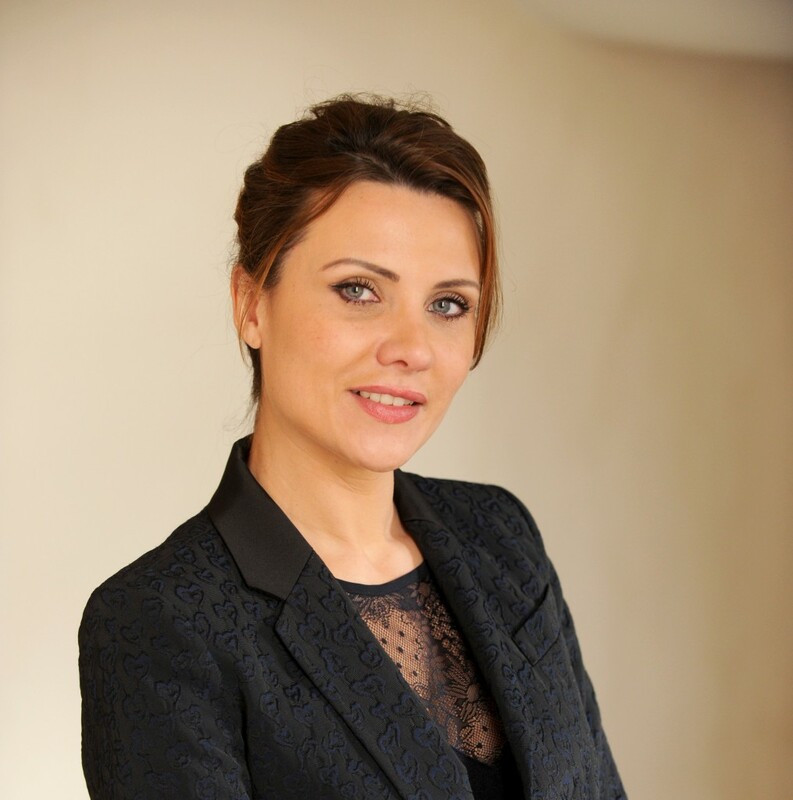 Aurélie Murat: Solidarity – the feeling that drives people to help others – is one of the foundation values on which the Saur Group has been built. Following in that tradition, the Saur Solidarités endowment fund provides support for struggling communities and vulnerable individuals as part of developing solutions that offer a real alternative to current economic growth models. Our challenge is to reinforce local financial, social and environmental resources in ways that respect the identities, cultures and customs of the regions in which the projects are implemented. That’s why we support projects implemented by local non-profit organisations, and work closely with them on the basis of mutual trust. This sound relationship built on transparency allows Saur Solidarités to be certain that the solutions it supports are successful long-term and make a positive impact on the lives of those who benefit from them. The emotional aspects of this work are things that we share with non-profit organisations that are devoted body and soul to their cause. All these projects put smiles on people’s faces. They are also a source of satisfaction for the members of the selection committee who feel, quite rightly, that they have ‘really achieved something’ at the end of project selection day. And then there’s the pride of the people who work for Saur, and whose daily efforts make such support possible and contribute to making our company a more human business. Through photos and videos, sponsors and committee members see projects taking shape over weeks and months. The final report that allows us to confirm that our contribution has been well used is a stark reminder that what people in the North would see as very little can do a lot for the lives of people in the South.